Apple Cider vinegar has been used for Medicinal purposes for at least 12,000 years, in Assyria Babylon, used by the Egyptians and it was used by the Greeks 2,400 years ago. Incorporating apple cider vinegar into your diet will be beneficial to your health and it’s easy to do. Use it in your salad dressings, mayonnaise and in your favorite cooking recipes. Some choose to dilute it in water or within their favorite beverage and drink it. 1-2 teaspoons to 1-2 tablespoons daily is the average recommended intake for the beneficial properties of apple cider vinegar. 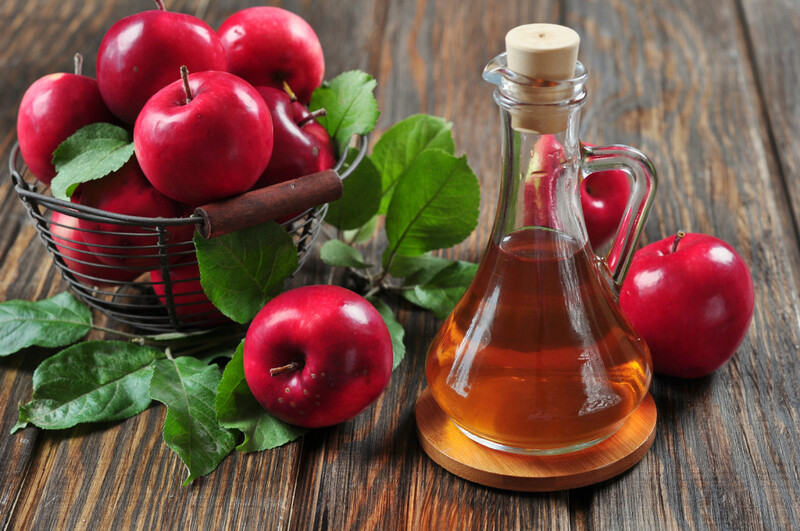 2 tablespoons of ACV in a glass of water twice a day, mixed with a tablespoon of honey, is said to cure the common cold, flu and cancer, help with weight loss and its a great wound and scar treatment. 1. The body is able to utilize the iron from the foods we ingests when accompanied by Apple cider vinegar. The acid helps release iron within the food we eat. Iron is a key component of hemoglobin and myoglobin which are responsible for carrying oxygen to cells throughout the body. Oxygen is essential to burn calories which turns into energy for our body. 2. Apple cider vinegar can be useful for people with diabetes and pre-diabetes*, benefitting insulin function and blood sugar levels. It significantly lowers blood glucose and insulin responses, reduces blood sugar and ingesting 2 tablespoons of apple cider vinegar before bedtime can reduce fasting blood sugars by 4%. 3. Several human studies suggest apple cider vinegar can help you eat fewer calories and burn those calories for energy, thereby helping you to loose weight. Eating high-carb meals with apple cider vinegar can increase feelings of fullness. Studies have found people are likely to eat 200-275 fewer calories for the rest of the day. A study in obese individuals showed that “daily vinegar consumption led to reduced belly fat, waist circumference, lower blood triglycerides and weight loss.” The study was conducted over a twelve week period. It is considered to be healthier and more likely to maintain weight loss when it has been achieved in a gradual process like these test results suggest. 4. In China, apple cider vinegar ingestion is linked to decreased esophageal cancer. it is also possible that apple cider vinegar may help to prevent cancer, based on current research. It is essential when attempting to naturally cure to cancer, to alkalize the body. 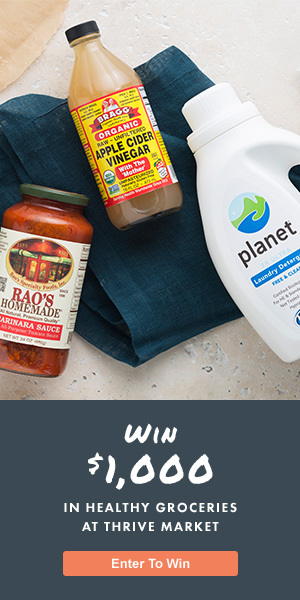 Regular vinegar has a neutral pH ash factor. When trying to achieve a more alkaline internal pH level, taking baking soda with the apple cider vinegar will cut down on the bicarbonates the pancreas has to produce. This treatment should further help to alkalize and oxygenate the body which creates an environment that is difficult for cancer to grow, let alone survive. *If you’re currently taking blood sugar lowering medications, then check with your doctor before increasing your intake of apple cider vinegar.